The Robert Glasper Experiment Art/Science performed at the Montreal Jazz Festival on Thursday night. Photo by Mathieu Bitton, courtesy of the Montreal Jazz Festival. Picture an artist using their instruments to paint the luminous colours of music while exploring the borderless sounds of improvisation. This is the Robert Glasper Experiment Art/Science. Robert Glasper and his quintet were showcased during the Festival International de Jazz de Montréal on Thursday at Théâtre Maisonneuve in Place des Arts. The group of musicians surrounded themselves with a background that changed colour while experimenting their improvisational capabilities by using each of their instruments. Opening for the band was a jazz group led by drummer Kendrick Scott called the Kendrick Scott Oracle. The band paired pre-recorded voices with the loud tone that came from each of their instruments. The most inspiring song from them was an improvisational piece that began with the emotional voice from the previous United States of America president Barack Obama, stating how African Americans and Hispanics are the first to be racially profiled. Police sirens and the sounds of mothers crying over their children who had been attacked for a crime that they had never committed were heard in the background. These sounds were accompanied by Scott loudly hitting his cymbals to show the audience his frustration. The tempo slowly calmed down, transitioning into a recording of former president Obama telling the audience that every race should help each other to prevent violence from spreading. The smooth brushed drum beat from the thinly metallic brushes helped to wind down the tune, followed by warm chords being strummed from the electric guitar. The saxophone followed suit, softly playing one note at a time while the double bassist fingerpicked each large string, ending the song with a standing ovation. Finishing off the set with every instrument quieting down left the crowd astonished and excited to see what else Glasper and his quintet had up their sleeves. After Kendrick Scott Oracle’s performance, Robert Glasper and his quintet emerged onto the stage. The group decided to combine several musical genres into several pieces. The piece that the group started with began with some pre-recorded voices that echoed the throughout the theatre, accompanied by the shuffling light sound from the drums that created a tropical musical genre, with several clean echoing electric guitar chords. 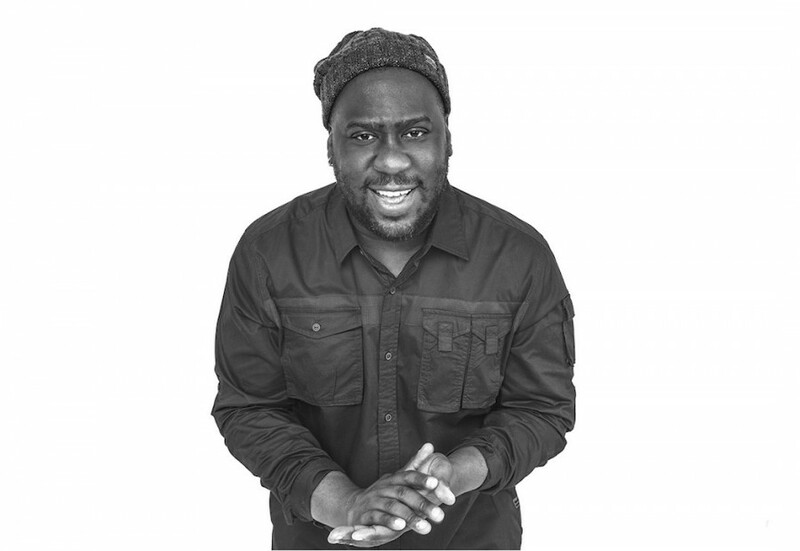 This sound unexpectedly switched to a heavy jazz rock tone with a screaming distortion effect used on the electric guitar, followed by Glasper playing repetitive keys on his Fender Rhodes with a constant crashing sound from the cymbals. The song entered a five second pause, implying that the piece was over. However, the song re-emerged with a feedback and echoing effect from the vocals while every instrument was loudly incorporated until the tune gradually quieted down into a shuffling drum beat. Unfortunately, throughout Glasper’s set the lead vocalist would regularly leave the stage after his vocals were finished, and then come back on when it was his turn to sing. This made for a a very distracting performance and took away from the experience as a whole. Overall, the performance from Robert Glasper with his quintet was quite enjoyable and allowed the audience to absorb each musical note that was created. Blending jazz with the genres of tropical and rock kept the piece simple and loud, making for a fun and explosive experience.